Summary: This sermon is a challenge to our ideas of what constitutes real worship. 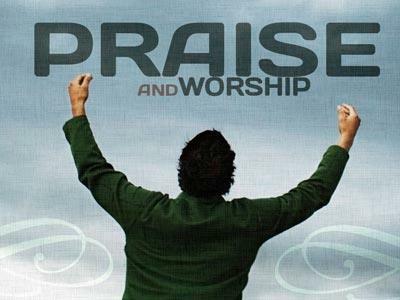 Do we give adequate time to worship? In the name of the LORD I welcome you to this morning’s service at Kistler’s Chapel. Are you glad to be here today? Most of the time I am grateful to be in worship service on Sunday morning. If by chance I have to miss a Sunday, my week feels unfulfilled; as if I have forgotten something vital or maybe missed an important appointment. Do any of you have that feeling? Sunday morning services make me appreciate the rest of the week; they give me the boost I need to get off on the right foot. It is like putting helium in a balloon, it gives me a lift. Some of you may say “hot air” will do the same thing. But, the question still is: Are you glad to be here today? 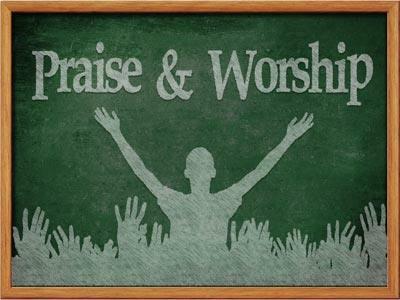 At this afternoon’s Administrative Board Meeting I am going to propose to change worship service hours to 7:00 a.m. for Sunday School and 8:30 a.m. to 12:30 p.m. for worship service. Could we all agree to that? After all, we said we were glad to be here so why not extend the hours so we are able to experience more joy? My real question is this: Do each of us allow adequate time for worship? The Torah, the Law of Moses, was very significant in the lives of Israel. Only when they were attentive to these writings and obedient to God’s will were they in peaceful times. At this time in their history they had just returned from exile and had recently finished rebuilding the walls of Jerusalem and the Holy Temple. The people of Israel were fully aware of the need to gather as a community in order to celebrate true worship of their God. Listen, “All the people gathered together at the square in front of the Water Gate. They asked Ezra the scribe to bring the book of the Law of Moses that the LORD had given Israel.” This reading was not arranged by the Temple leaders, but by “all the people.” The people asked Ezra to bring out the Holy Scriptures and read to them so they could once again understand God’s call and His will for their lives. It was important to understand these writings, in order for them to continue living in peace. What does all this mean for us? It is a reminder that our worship of the Holy God is more than a couple of hours on Sunday morning. It means our watches should be left on the vanities and ignored when it comes to our worship time with God. Worshipping God is a 24 hour, seven day a week event; we are never, at least we should never, be on break. While in the Air Force I was officially on call 24/7, even when I was on leave I could be called back at a moments notice to report for duty. As your pastor I am also on call 24/7; crises do not always happen between 8:00 a.m. and 4:00 p.m., and the majority of them cannot wait until the “next business day.” This being said, does this not place our need to be in contact with God 24/7 in a better perspective? Tragedies can affect our lives at any time, day or night. It would do us well to have God close at hand when they do come. We must set aside sufficient time to be alone with God in order for us to understand what our call is. “All the people gathered together at the square in front of the Water Gate.” It goes on to say, “before the assembly of the men, women and all who could listen with understanding.” This causes me to look around the sanctuary this morning and raise this question: Where are the rest of our membership? This past week I submitted the end of year report to the Conference. According to our roll book there are 107 members at Kistler’s Chapel. Last Sunday we had 60 present, this Sunday there are _____. Now, I realize there are sicknesses going around and people travel to visit family or take vacations. But, there are almost half of our members absent on any given Sunday. Friends, that is a lot of sickness and vacations, and, unfortunately most often it is the same faces missing every Sunday. Really; what can be more important than being in worship services on Sunday morning? After all, for many this is the only time they will ever have God in their minds all week. This sermon is a challenge to our ideas of what constitutes real worship. 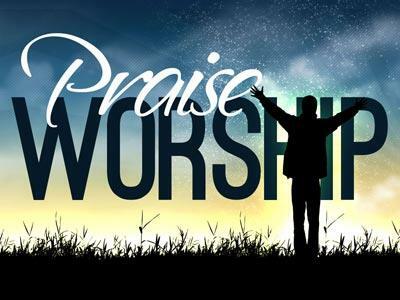 Do we give adequate time to worship?